The Director of Food Services & Nutrition assumes leadership in improving the nutrition program within the school system following standards developed by federal, state, and local agencies. 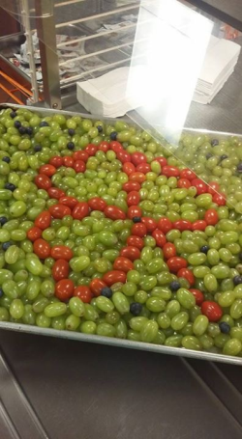 The Oneida School Nutrition office is responsible for training and supervising lunchroom personnel as they plan, prepare, and serve breakfast and lunch each school day. 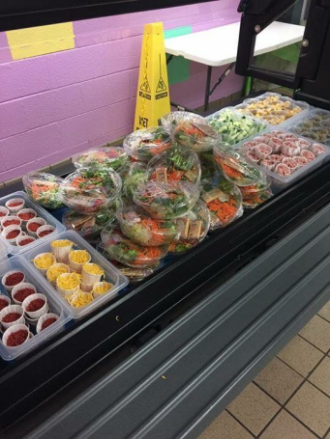 In addition, the director plans the menus and supervises the purchasing of all foods and food service equipment that will ensure an efficiently operating cafeteria program. 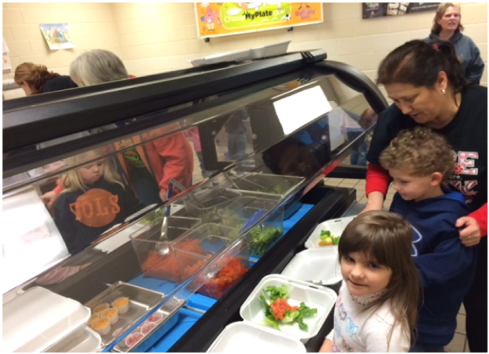 All Oneida Schools Food Service Personnel are members of the state and national School Nutrition Association (SNA). Most personnel are SNA Certified. The director’s office prepares and submits an annual budget that includes food and equipment purchases that meet or exceed local, state, and federal guidelines. This department oversees the Free & Reduced Meal Program, after-school snacks, and the Fresh Fruit & Vegetable Program. All schools within the Oneida Special School District participate in USDA child nutrition programs, including the National School Lunch Program (NSLP), the School Breakfast Program (SBP), including the Fresh Fruit & Vegetable Program (FFVP) The District also operates additional nutrition-related programs and activities including school gardens, Breakfast in the Classroom, Grab ‘n’ Go Breakfast or Second Breakfast, Tasty Days, and Breakfast with Parents initiatives. 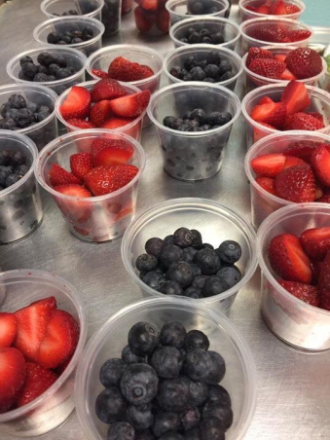 All schools within the Oneida Special School District are committed to offering school meals through the NSLP and SBP programs, and other applicable Federal child nutrition programs that are accessible to all students. Remember! Encourage your child to eat a healthy breakfast and lunch meal at school each day!